Ship from Hongkong. Made from cotton. Whole length: 61cm/31.5 inch. Chest circumference: 32*2cm/12.6*0.8inch. Sleeve Length: 28cm/11 inch. Recommended height: 73-80 cm/28.7-31.5 inch. 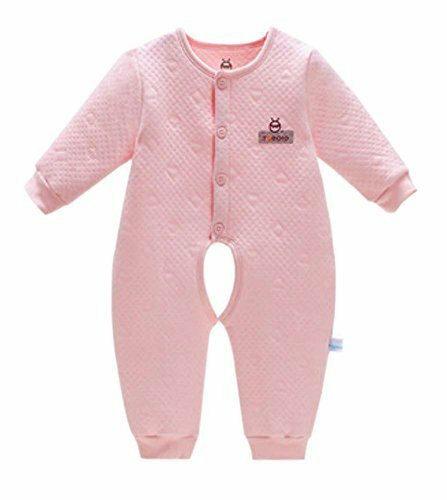 Soft and comfortable for baby. Keeps your baby warm in winter. Cute design add lovely to your baby. I sure you will need it. Select the best fitness size according to your baby's height.